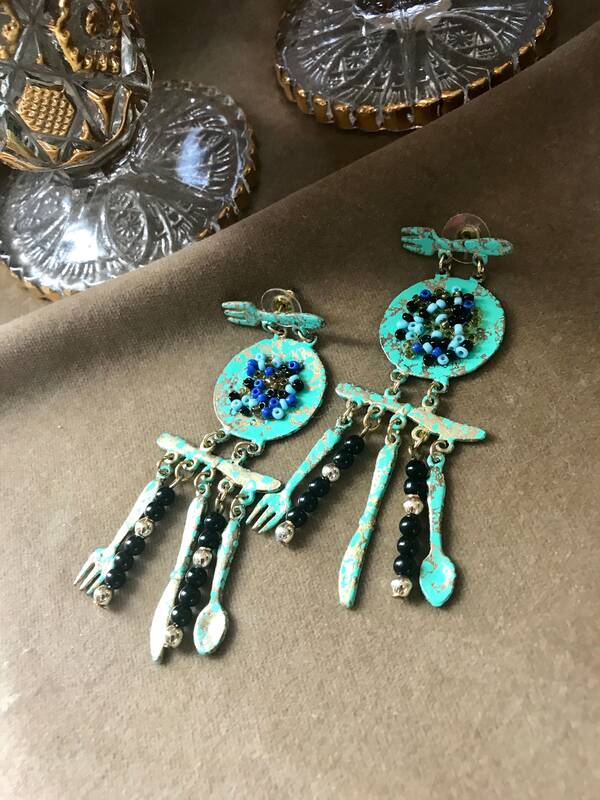 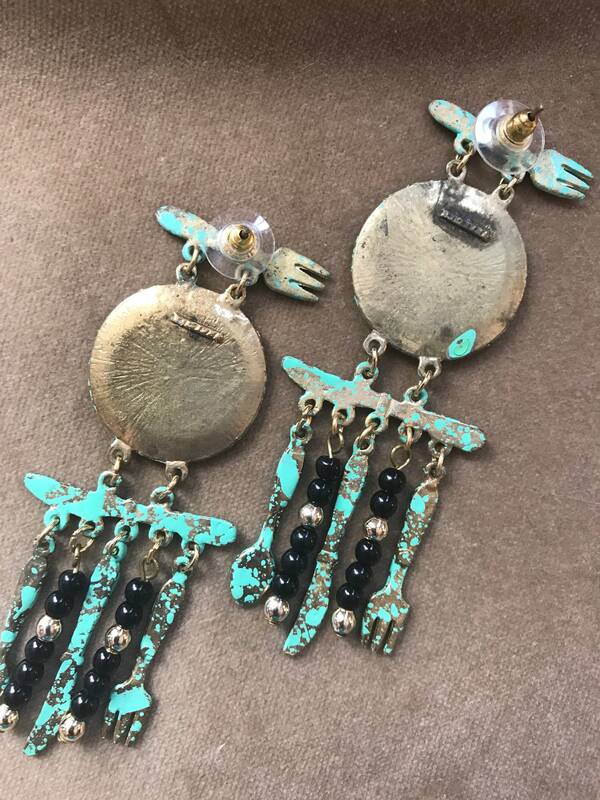 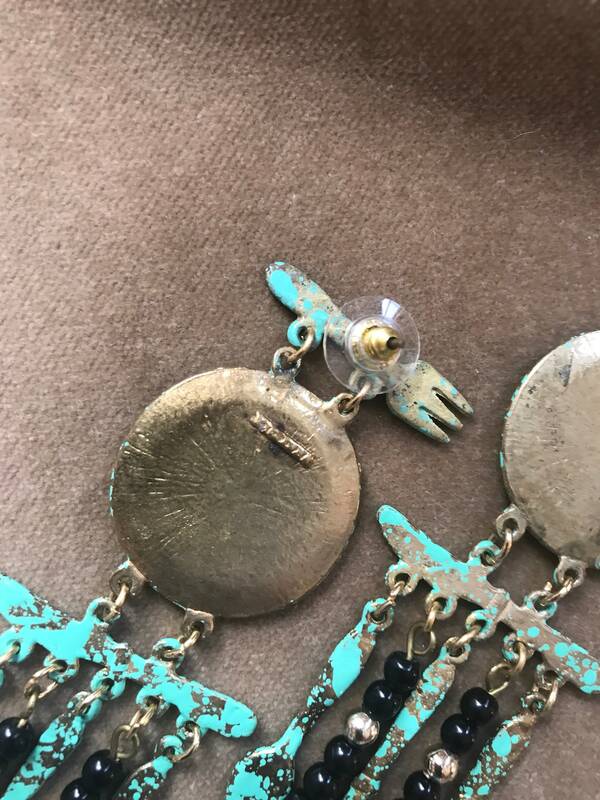 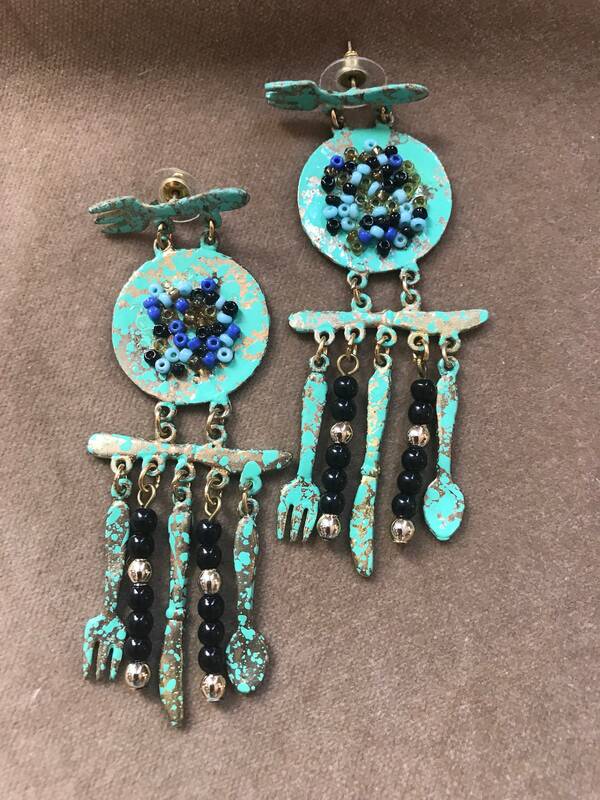 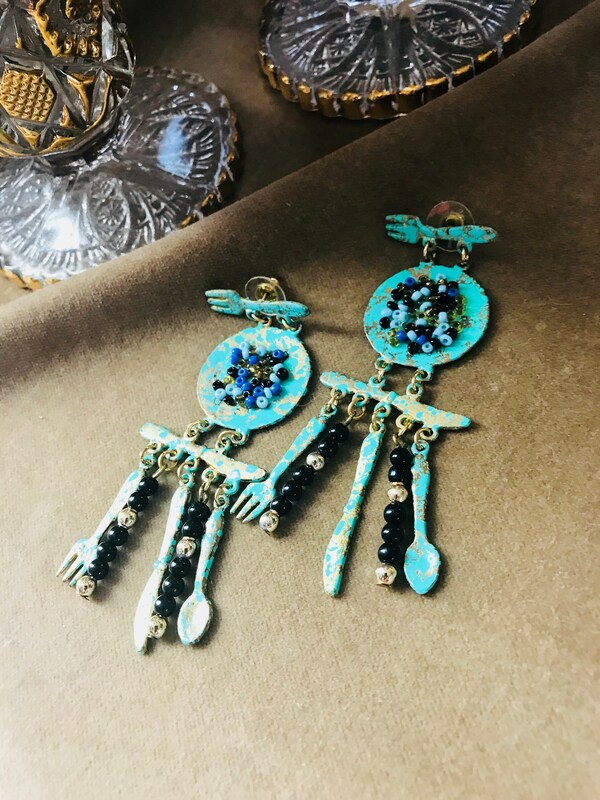 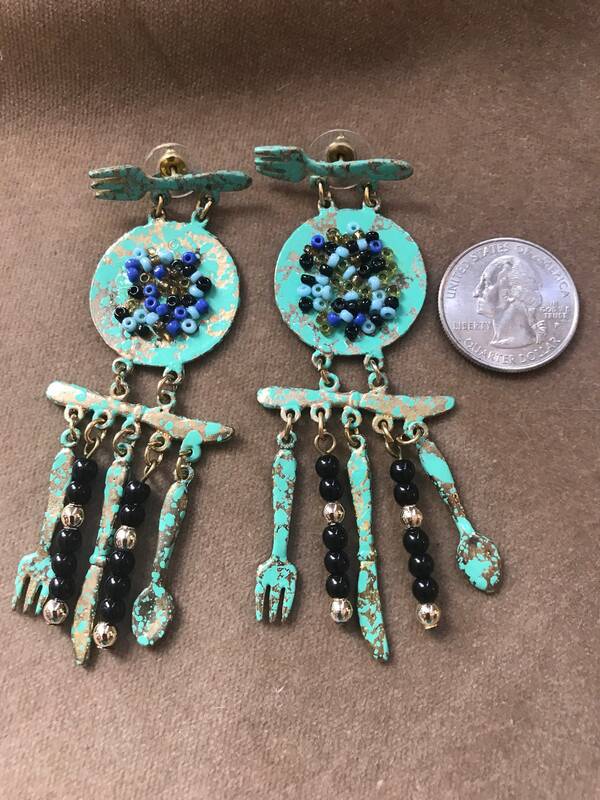 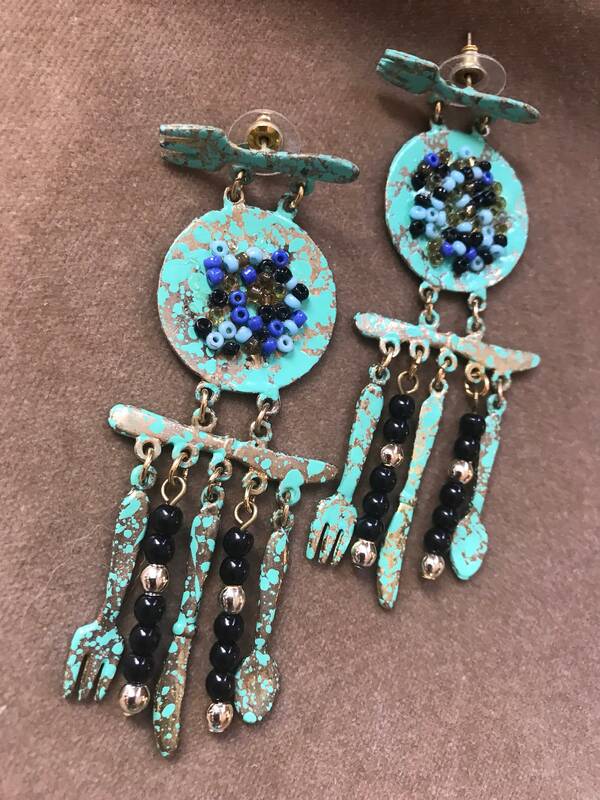 Amazing if not the Ultimate Signed Big 90's Bling Foodie Chandelier Earrings! 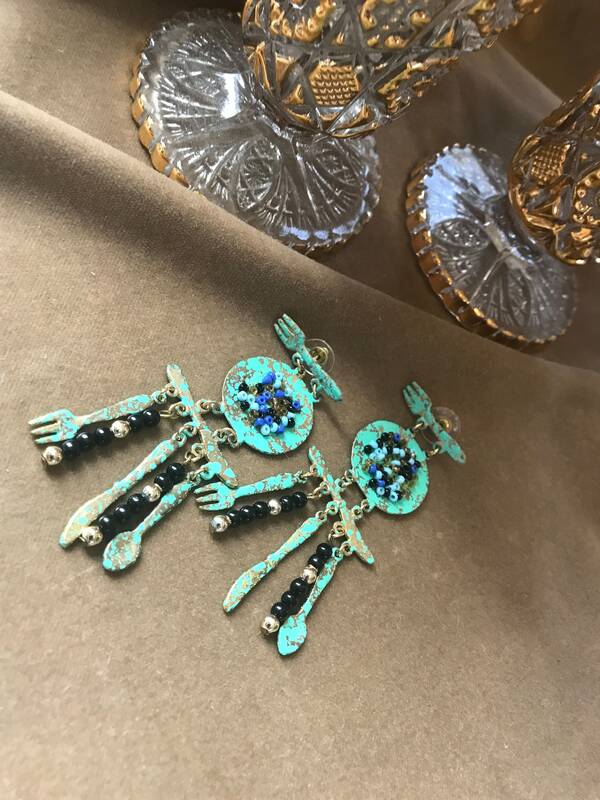 In excellent vintage condition - I have added fresh backs & will gift nicely - super cool gift for any one who loves to cook! 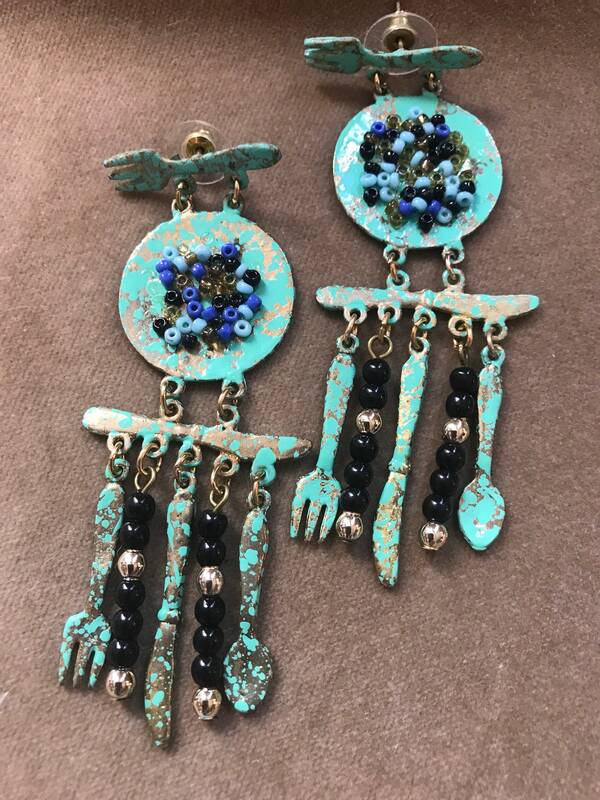 Or entertain!